The road to success isn’t paved with candy canes and happy customers all over. But if you are an e-shop owner you might already know that. We are all aware everything’s easier said than done, but there are certain ways that can guarantee you’ll have more success if you do them the right way. We’re coming to your aid with the 6 best tips that could help get your online store to the next level. Have you ever heard about ‘bounce rate’? If not, it has something to do with the people that are browsing away from a website after viewing just one page. There are some not-up-to-you factors that influence the bouncing, but you could take into consideration the things you can control. With a great design and good content, there’s no chance you would lose as many of these people as you already do. Do it simple and intuitive, and they will surely come back for more. Make your homepage say “click further” at the first glance. Even though the cart abandonment rate is higher on mobile devices than on desktop, the people are more likely to have their first contact with your e-shop on their smartphone and then continue browsing on their PCs. Make sure your website is mobile responsive, because the visitors might not want to see it again if they don’t understand what’s going on there. Living in 2017 brings everything to a whole new level of automation and personalization. To see what development and evolution look like, you could try a Marketing Automation tool like Retargeting. It helps you create a new communication channel between you and your visitor by sending automated, personalized messages with the purpose of increasing the conversion rate up to 100%. The things people hate the most are easier supported when addressed upfront. Put on your home page some of the things that could stop people for buying from your website. If they know more about the process before they start it, they are more likely to finish it. A Forrester study showed that 44% of carts are abandoned because of high shipping costs. The same study showed that 25% are abandoned because the products cost more than expected and 22% because shipping costs were listed too late in the process. Make sure prices appear clearly near the product and if possible try to calculate taxes and shipping on add to cart so your customers know the final price through the whole buying process. 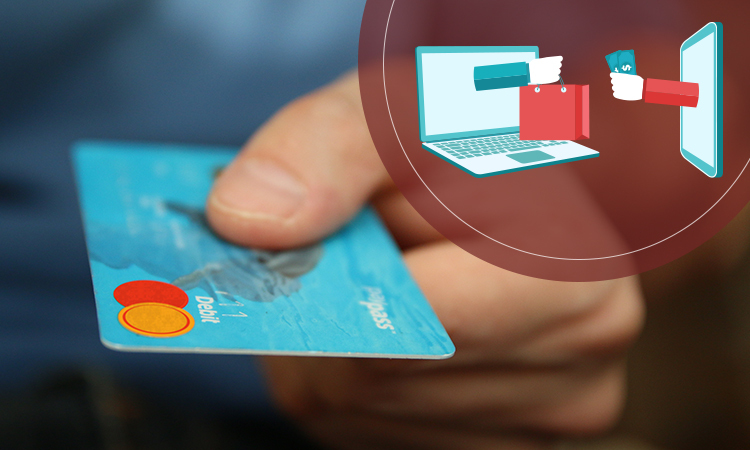 One of the best ways to increase conversion rates is making the payment process as easy as possible. The checkout page is the page where your visitors become your customers. Make it look like the rest of your website! Also don’t forget to have several payment methods available and reassure people with security certificates. Have clear calls to action and don’t force people to sign up. Using the right combination of words will help you sell your products easier. Focus on what your customers value the most, cause after all they have the power to buy. The benefits of the product should be emphasized using simple words and avoiding jargon. Write it as you would normally talk in a conversation and have a unique selling proposition to differentiate the products from the competition. Overall, quality is more appreciated than quantity. Whether we’re speaking about the design of your website or the products and their presentation, the quality of these should be kept in mind while bringing it together. Instead of selling 100 products at once, try putting out just 10 out of them. And for these 10 make outstanding descriptions and use great photos that could show what the customers get once they buy the product. Once these 10 start to sell, add more and more. This way you’ll be sure that the customers will come back for a second time, at least. Nobody’s looking for how many products you have, but for the greatest one of them. 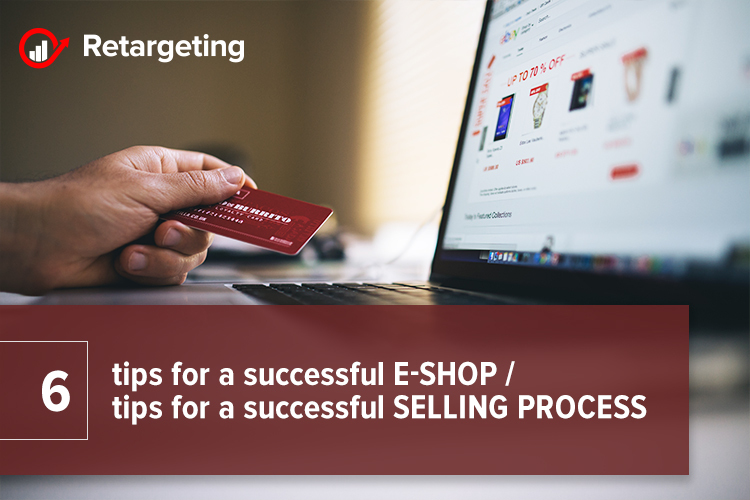 Altogether, once you’ve followed these pieces of advice, you will improve your sales without any doubt. Find your problems and fix them even before they become real problems. Leave us a “Thank you!” in the comments below afterwards. You will, for sure, be more than happy with the results. Make more money leveraging the power of Youtube!